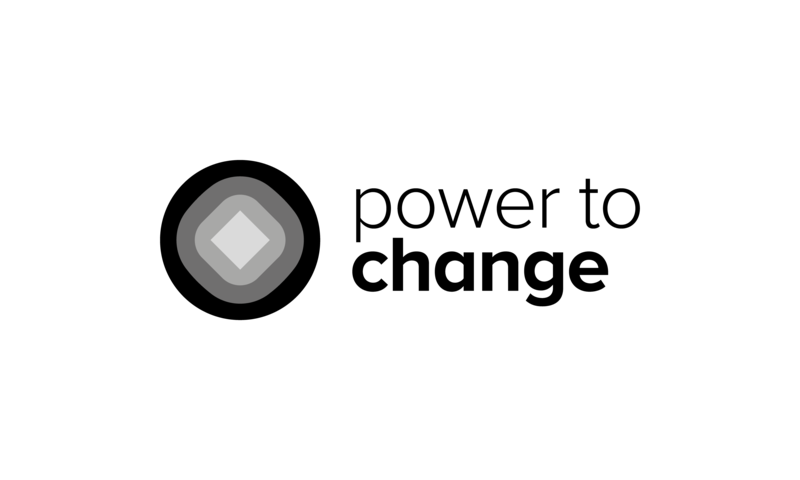 In this section, you will be able to find all our logos and guidelines on when and where to use them. Please make sure to read the relevant guidelines to properly understand how best to use our logo. If you have received funding from us please download our Guidelines for Grantees. For simple guidance on our branding please download our Brand Identity Guidelines. For detailed guidance on our branding, download our Visual Identity Toolkit. Wherever possible, please use our logo with the strapline. If there isn’t space to use our primary logo with the strapline, you can use our logo without a strapline. Our grantee logo is to be used by all of our grantees. 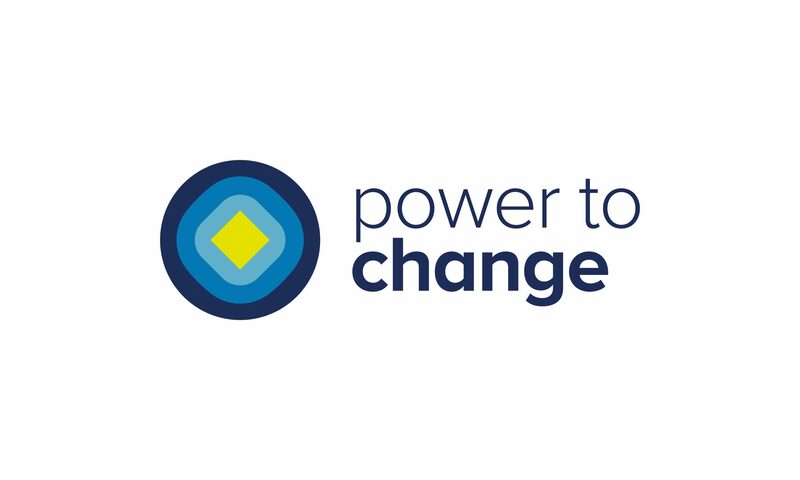 This logo incorporates both ours and The National Lottery Community Fund’s logos and is used to show the source of grantees’ funding. Use our logo with strapline wherever possible. Use our logo without strapline when you don't have space for the one with strapline. 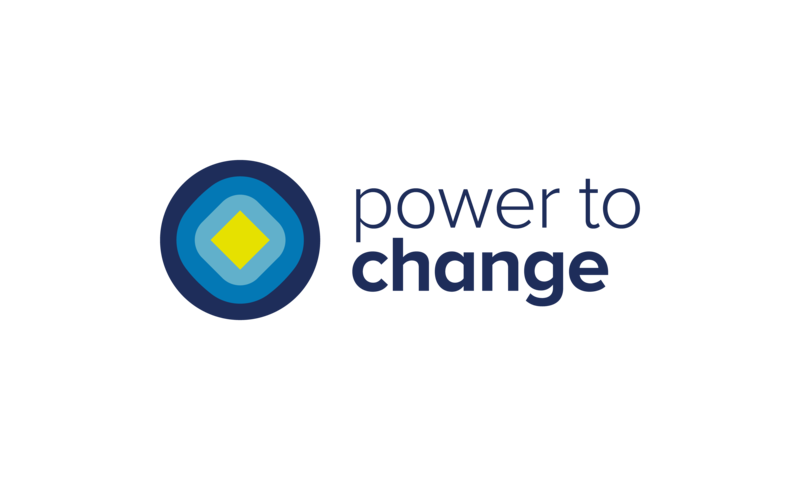 This logo is to be used by all of our grantees on their websites and marketing materials relating to their Power to Change grant.